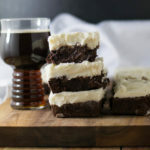 Smoked Porter Beer Brownies are so fudgy and delicious! They’re super easy to make and have a hint of smokey flavor from a smoked porter beer. You can’t go wrong by finishing with a topping of a decadent amount of cream cheese frosting. I’m not messing around getting 2018 started. I realize that January is about half over and I’m just arriving to the party. What can I say. I had to decide what to lead this new year with. How do I want to represent and forecast what’s to come? 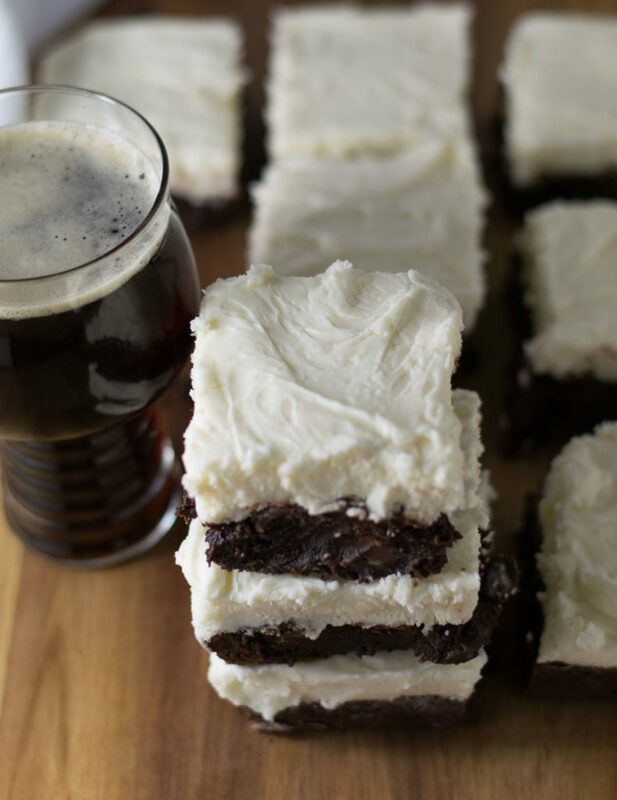 I decided for all of us that we need lots of chocolate, obscene amounts of cream cheese frosting, and beer. So I give you Smoked Porter Beer Brownies. Happy New Year! 2017 was a crapstorm. You guys know that. I have confidence that this year is going to be great and I’m starting with a positive outlook. Awesome things are going to happen for all of us. Let’s do this together. Hello 2018! Bring on all things wonderful! 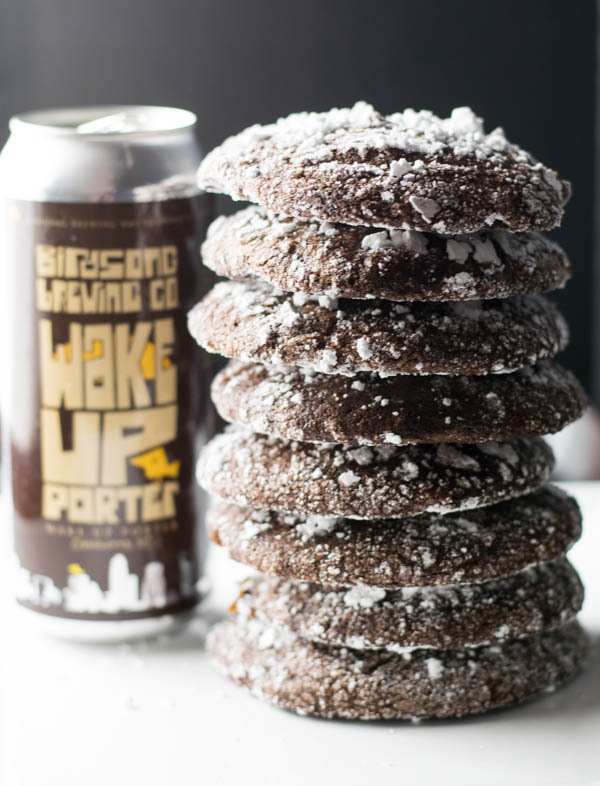 After all – how can we lose when we’re starting out with Smoked Porter Beer Brownies? Cheers! 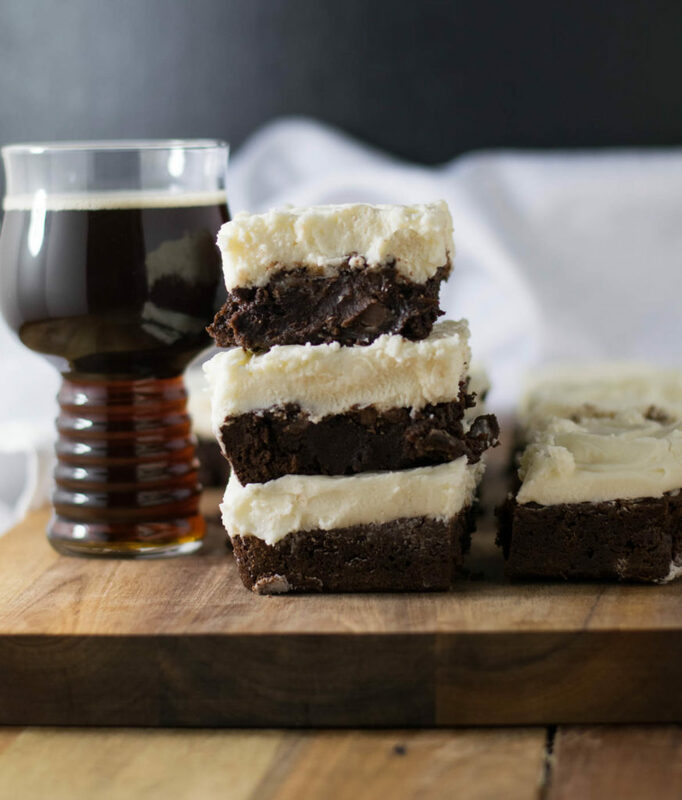 Smoked Porter Beer Brownies are so fudgy and delicious! They're super easy to make and have a hint of smokey flavor from a smoked porter beer. 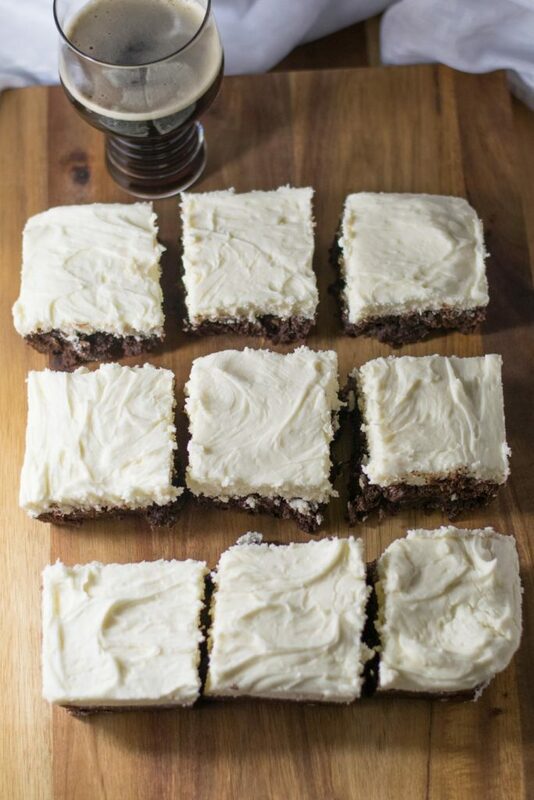 You can't go wrong by finishing with a topping of a decadent amount of cream cheese frosting. Keep an eye on the beer while it's reducing. It can boil over - this is why you want to use a fairly deep pan. 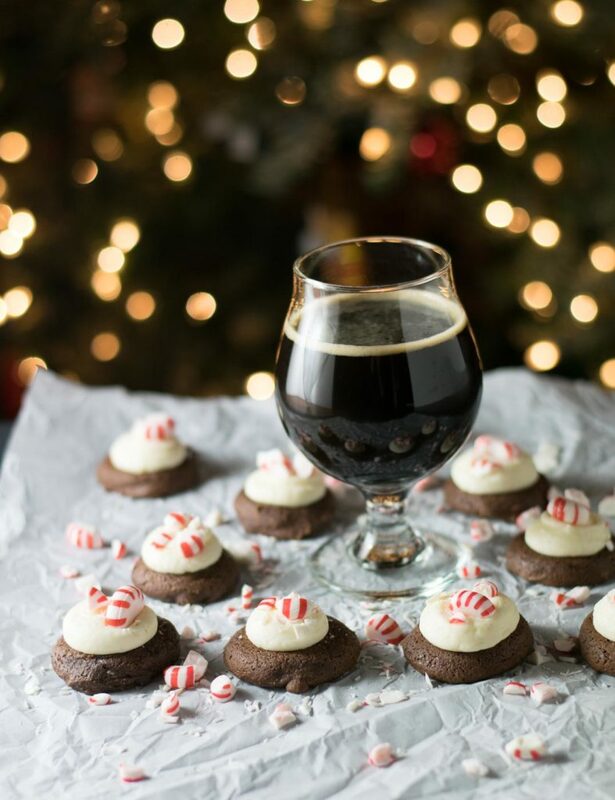 Peppermint Frosted Chocolate Stout Cookies are the most delicious holiday cookie! 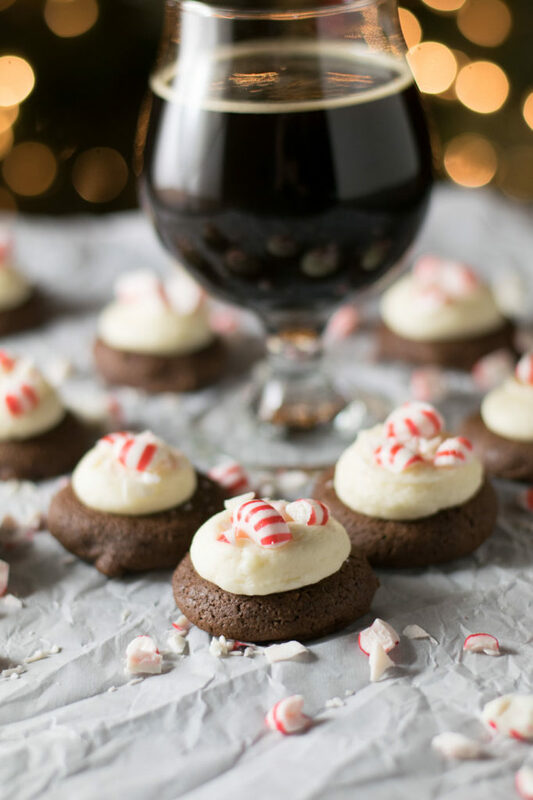 A soft brownie cookie made with chocolate stout topped with decadent cream cheese frosting and finished with crushed peppermint for the win! 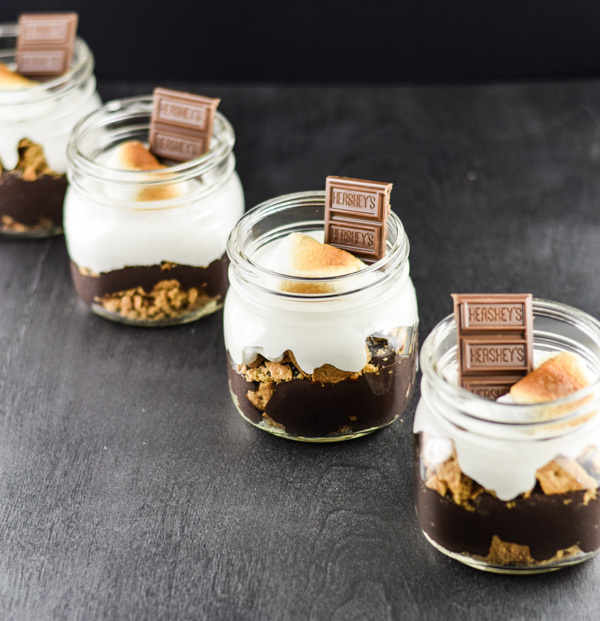 We’re feeling a bit chocolatey over here. And all things deliciously stout. I told you how I started drinking beer at the Birdsong anniversary party then came home to bake cookies while watching the snow. There was Coffee Vanilla Beer Pound Cake and Chocolate Mint Stout Crinkle Cookies involved. What can I say. I get creative and ambitious when I start drinking beer and celebrating at 11:00 am. 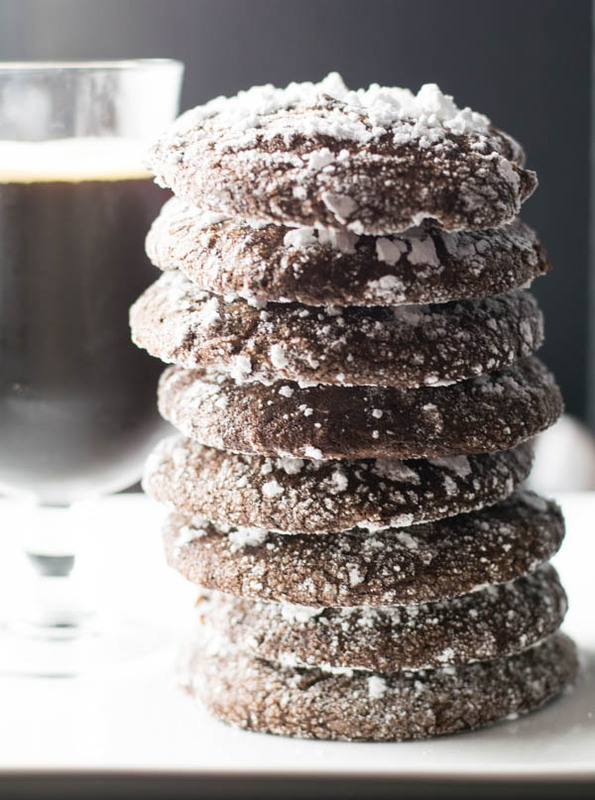 Anyway, these Peppermint Frosted Chocolate Stout Cookies use a modified version of the Chocolate Mint Stout Crinkle Cookies I posted the other day. I couldn’t miss an opportunity to make and share an easy cookie that can be made different ways. Everyone loves saving time and eating delicious cookies! So, do you have all of your cookies baked and holiday/Christmas/Hanukkah celebration decorations up? It was a challenge in these parts, but we finally got our tree up last weekend while watching the Panthers game. It didn’t magically appear as hoped, but it got done. 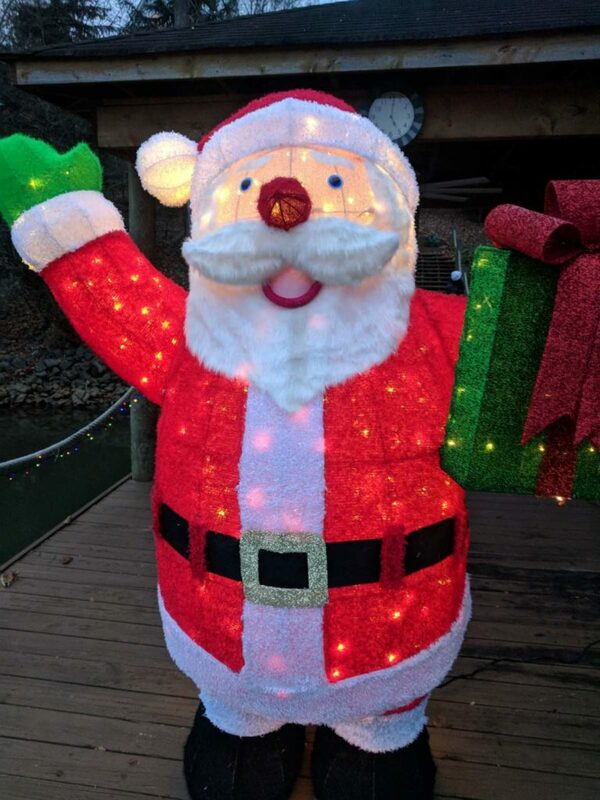 We even got a fancy light post for out front porch, some lights for the deck, and a GIANT 7 foot light up Santa for the dock. It’s ridiculously hilarious, but totally fun. I’m not sure you can appreciate how big this guy is from this picture, but his head almost reaches the roof. And while you are looking up – notice the clock. It’s always 5:00 on the dock! Cheers! Happy Holidays! Whisk or sift together flour, baking powder, and salt in a medium bowl. In the bowl of a stand mixer using the paddle attachment (or using a hand mixer) beat the sugar and vegetable oil together. 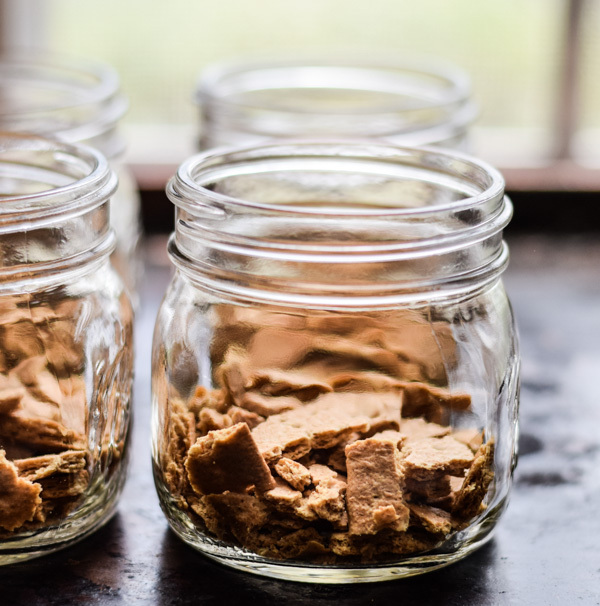 Beat in unsweetened cocoa powder until combined. Add eggs, vanilla, and beer and beat until combined. Gradually add flour mixture and beat to combine. Transfer dough to an airtight container with lid and refrigerate overnight or at least 4 hours. Using a tablespoon sized scoop, make small balls (about 1 inch round) and set on prepared baking sheet about 2 inches apart. Bake at 350 for 10 - 12 minutes. They should have spread out and stay somewhat soft. They come out a bit rounded on top, so I just pushed down the tops with the back of a spoon to make them flat to hold the frosting while they were still warm and pliable. Cool for 3-4 minutes on the baking sheet then transfer to a wire rack. Repeat with remaining dough until used up. Combine cream cheese, butter, and vanilla extract in the bowl of a stand mixer fitted with the paddle attachment and beat until smooth. 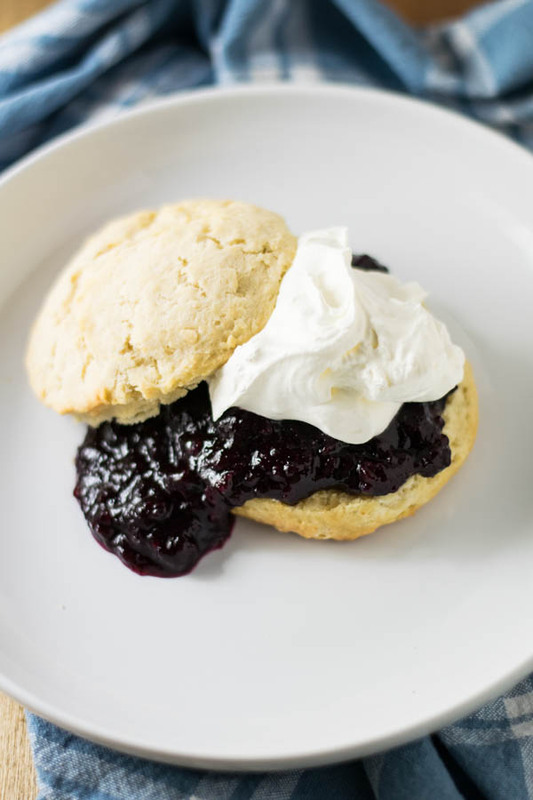 Gradually add confectioners sugar one cup at a time and beat until smooth. Using a pastry bag fitted with a tip of choice, fill with frosting and pipe onto cooled cookies. Top with crushed and broken peppermint or candy cane pieces. Store in airtight container in refrigerator. 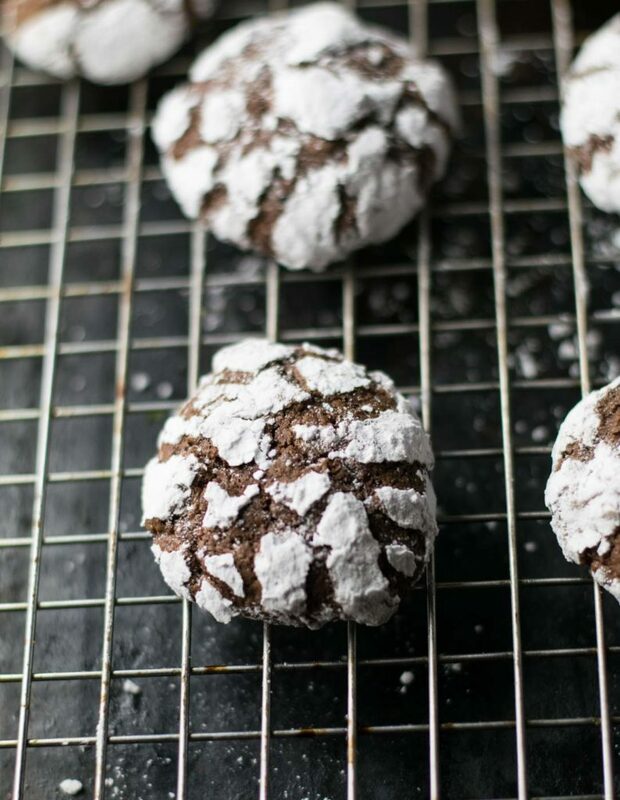 Chocolate Mint Crinkle Cookies are a delicious holiday classic. 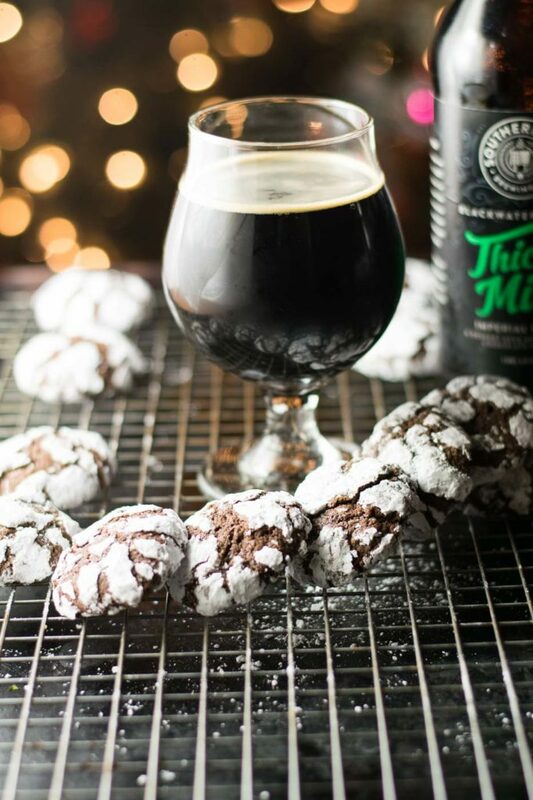 These Chocolate Mint Stout Crinkle Cookies have the additional layer of mint flavor that comes from a chocolate mint stout for a tasty chocolate mint brownie cookie perfect for the holiday cookie tray! Have you got your holiday bake on? I got my hands on some of this Thick Mint Imperial Stout from Southern Tier some time ago. It was really hard to have enough self-control to save some for holiday baking, but I can proudly say I did it. 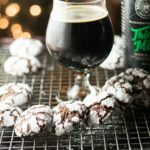 The minute I saw it on the shelf, I knew it would make some really delicious Chocolate Mint Stout Crinkle Cookies. I was right. 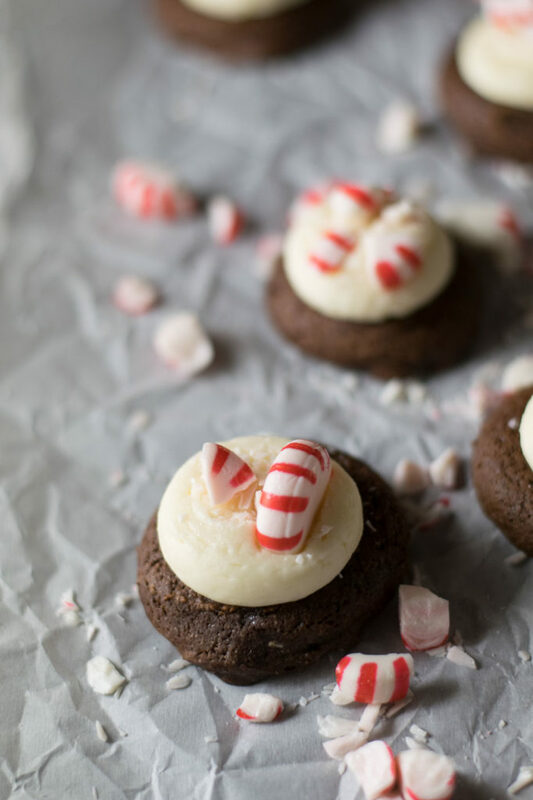 These guys baked up like little powdered sugared chocolate brownie bites with just enough of a hint of mint to make them extra special. 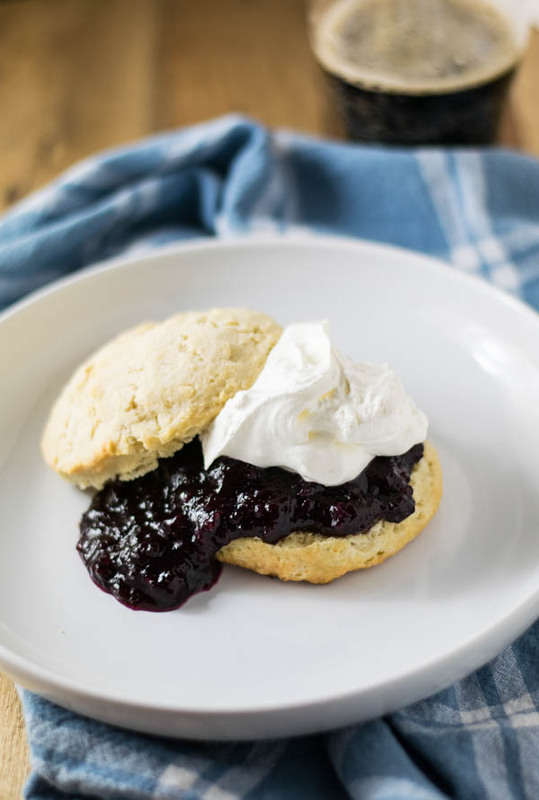 They’re really easy to make, but you do have to plan ahead in order for the dough to chill. I knew I was going to be going to the Birdsong 6th anniversary party a couple of Saturdays ago, so I made the dough on Friday night and popped it in the fridge. I told you in this Coffee Vanilla Beer Pound Cake post how it snowed the next day and after drinking beer at 11:00 am, I was inspired to come home and get my holiday bake on. There’s nothing like starting your Saturday with beer at 11:00 am and coming home to bake cookies while watching snow fall. 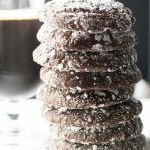 Chocolate Mint Stout Crinkle Cookies are a delicious holiday classic. 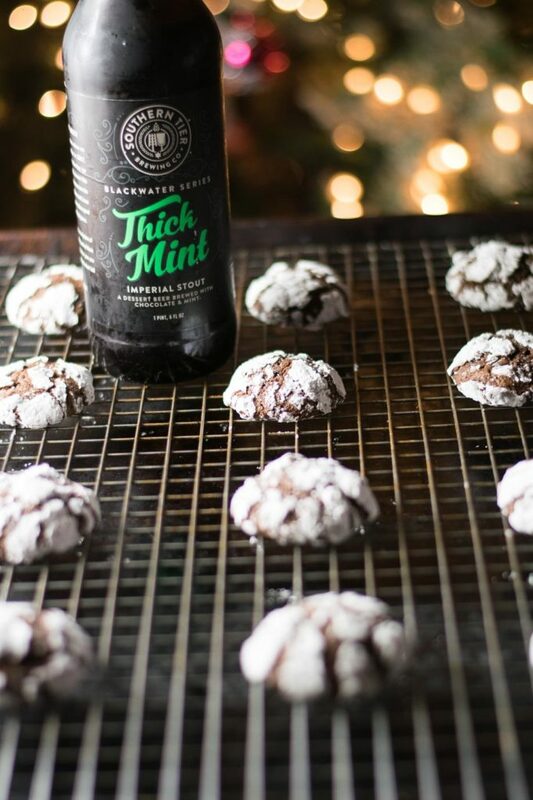 These have the additional layer of mint flavor that comes from a chocolate mint stout for a tasty chocolate mint brownie cookie perfect for the holiday cookie tray! Fill a small bowl with the confectioners sugar. 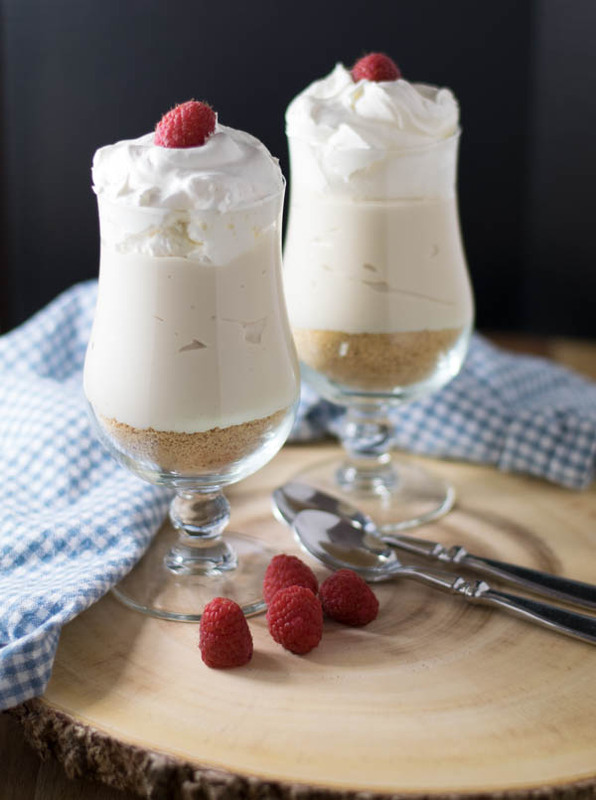 Using a tablespoon sized scoop, make small balls (about 1 inch round) by scooping out dough and dropping in the confectioners sugar, roll to cover completely, and set on prepared baking sheet about 2 inches apart. Return dough to refrigerator to keep chilled in between batches. Using a tablespoon sized scoop, this made 48 cookies. 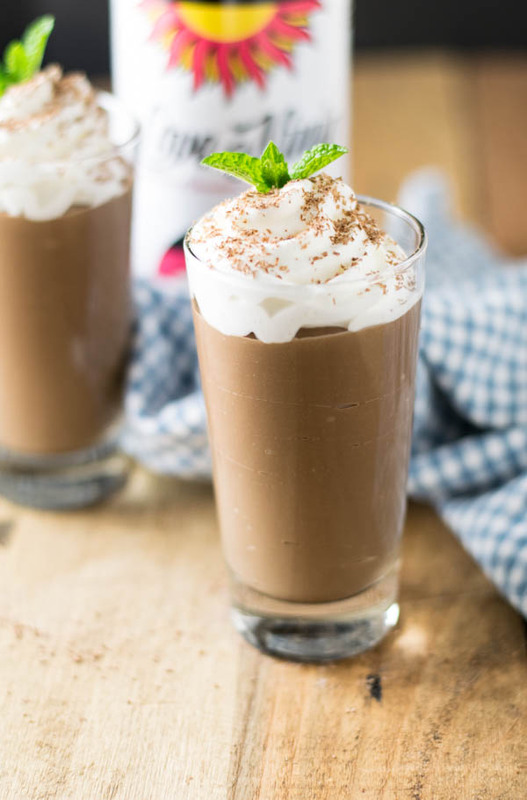 If a chocolate mint stout is not available, a chocolate stout can be used and add a tiny bit of mint extract to the dough with the vanilla extract. 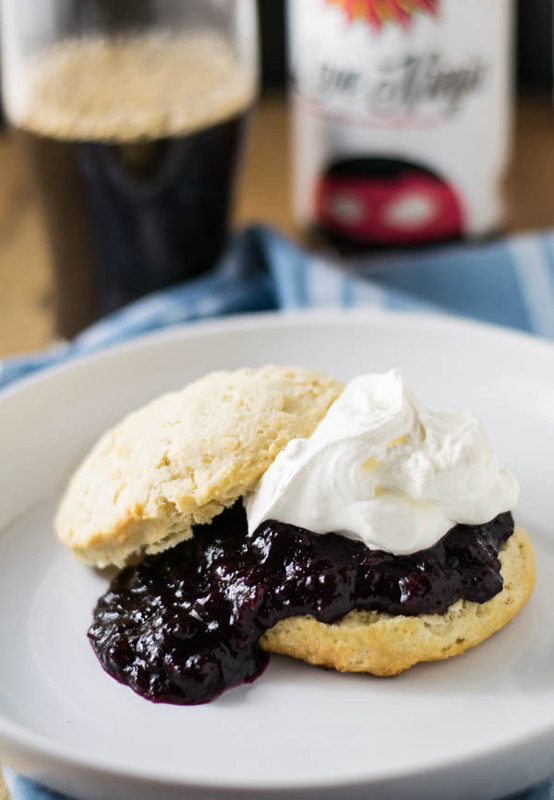 Peach Beer Blueberry Shortcakes are made with peach lambic beer and served on Raspberry Chocolate Stout Biscuits for a tart and sweet treat. I did it. Two times. All by myself. I successfully road (rowed?) my kayak alone. Two times! It’s crazy, right?Last weekend Chris went camping and four wheeling in the Georgia woods with some friends. If you have spent any time visiting this here website, you know that I absolutely did not go with them. Everyone had a better time. I went to the lake. My first couple of times out kayaking was touch and go, but I was bound and determined that I could do it myself. I grabbed my shades, life jacket, and my trusty whistle and headed down to the pier. I took a few deep breaths and set my kayak in the water and climbed in. Well, truth be told, it wasn’t as graceful as that sounds. Also, Chris knows me well enough to think ahead and bought this contraption that connects my paddle to my boat. Let’s just give a collective sigh of relief there because otherwise I’d still be floating around out there. About 30 seconds after I pushed away from the dock, I realized that my kayak had been sitting on the pier and I didn’t think to look all the way inside where my feet were and it occurred to me that a snake could come slithering out of there and then I’d have a heart attack and drown. I told myself that if there had been any creatures in my kayak, all the commotion of boarding it would have scared them to kingdom come. I was concerned about how I was going to extract myself from the kayak and get back up on the dock, but all was well and I was able to use the ladder. Oddly, the first time went better than the second time. I managed to get out without falling in, but there was quite a bit of water that needed to be drained from my vessel. I rowed (road?) around the lake and all was well, but for one incident. All the safety information tells you to stay close to the shore line. That way you can get to land if you need to and you stay out of the way of the boats with motors that may run you over. I was sailing along nicely until I passed a neighboring dock and right about the time I was behind his boat the neighbor fired it up. I nearly had a heart attack and started rowing as fast as I could. Fortunately, the guy was safety-minded and looked behind him before backing out. I thought I was going to have to use my whistle! 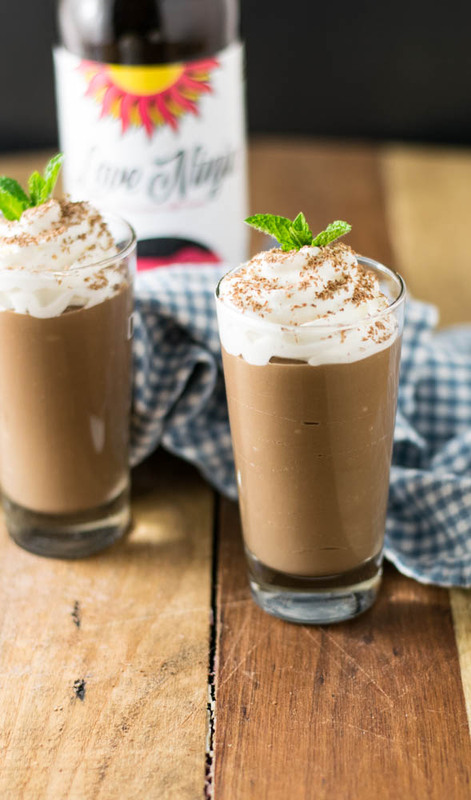 Raspberry Chocolate Milk Porter Pudding Shooters are a fun adult treat full of rich chocolate flavor and beer with a hint of raspberry surprise. St. Patrick’s Day is my birthday. Having said that, besides my 21st birthday, I don’t usually get too hyped up about the green beer, Guinness, and corned beef. The reality is, when it comes to beer and corned beef, we pretty much celebrate my Irish heritage all year ’round. And I never met a potato I didn’t like. But this year I’m doing something a little bit different. I’m celebrating my birthday and all things St. Patrick’s Day with a bunch of fantastic blogger friends. It’s a virtual St. Patrick’s Day party! Woot! Do what you like to do to celebrate. 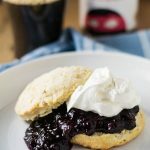 Whether you like beer or pretend to like beer on this particular day (and color it green), whether you are Irish or pretend to be on this day, or if you just like awesome food – check out this amazing collection of recipes that will have you covered from head to leprechaun toe with all things that celebrate St. Patrick’s Day. Use whatever serving dishes you want. I used beer festival tasting glasses because that’s what I have a ton of and it adds to the fun St. Patrick’s Day beer fun. I used Love Ninja from Asheville Brewing Company, but most any chocolate stout or porter would be fine – a touch of raspberry or cherry flavor would be ideal. 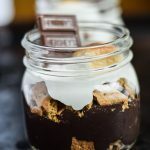 Chocolate Peanut Butter Porter No-Bake Cheesecake Cups are a perfect dessert for a Valentine’s Day in with your sweetie or to be shared with friends. I can’t remember the last time we actually left the house and went out for Valentine’s Day. I can’t imagine why. I mean, what could possibly be more romantic than fighting for space in a crowded restaurant that you waited more than 20 minutes past your reservation time to be seated, get rushed through your meal to make room for the next group of Hallmark inspired diners, only to be presented with a $300 bill at the end of the whole ordeal. In all honesty, we used to go out for Valentine’s Day. Our transition to staying in didn’t happen because we planned it to. We actually ended up here because of our lack of planning and the stress of unsuccessfully trying to make last minute reservations. It’s now become a tradition and expectation to stay home. The reality is that you don’t need a holiday or an expensive night out to celebrate with your sweetie. Grab a couple of nice steaks or some giant scallops and lobster tails, open a bottle of wine, light a fire, and stay home this year. You might start a new tradition and your bank account will thank you. 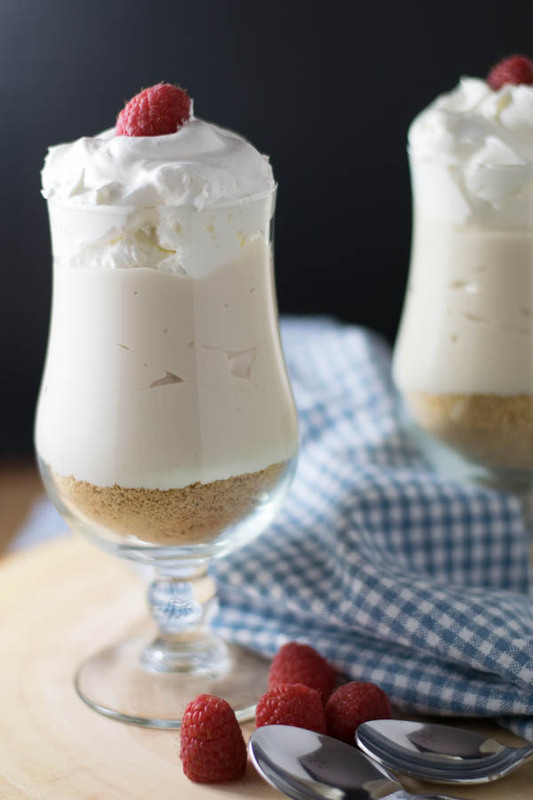 Scroll below the recipe for a list of wonderful recipes to make for a romantic night in. 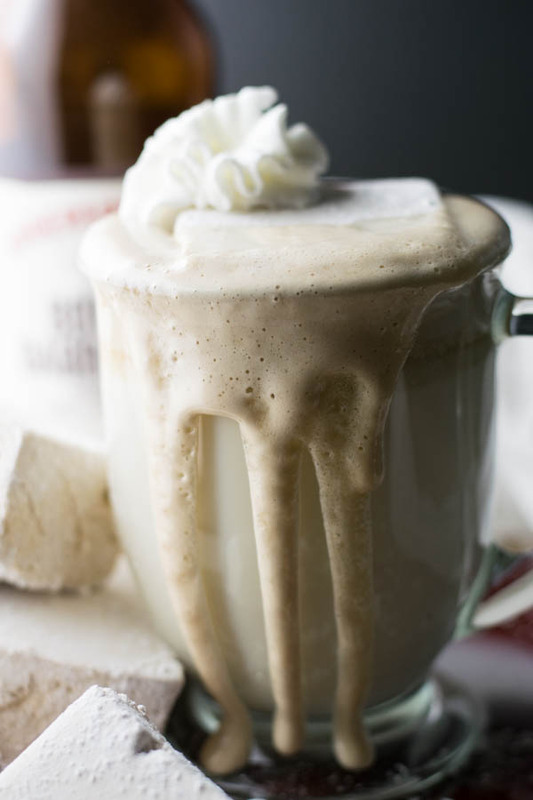 White Hot Chocolate with Bourbon Barrel Stout Marshmallows is an adult version of a classic winter warmer made with white chocolate and beer marshmallows. 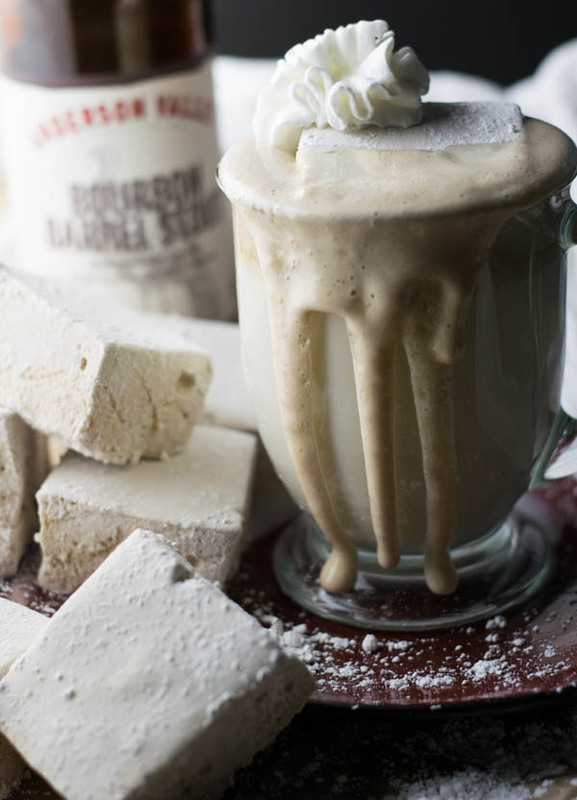 Who wants to faceplant into some White Hot Chocolate and Bourbon Barrel Stout Marshmallows? As a former Assistant Public Defender, I’m always rooting for the underdog. The forgotten and left behind. 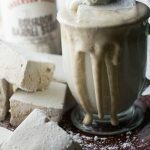 I rooted for the Sweet Potato and the Sweet Potato Ale and now I advocate for the white chocolate in which to drown your bourbon barrel stout marshmallows. 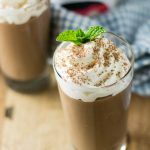 The winter and holiday season has everyone making some hot chocolate or mocha coffee to warm up with while sitting by the fire in your cozy fuzzy slippers. I’m here to tell you to put that down right now and turn your attention to some White Hot Chocolate. Starbucks has nothing on this. 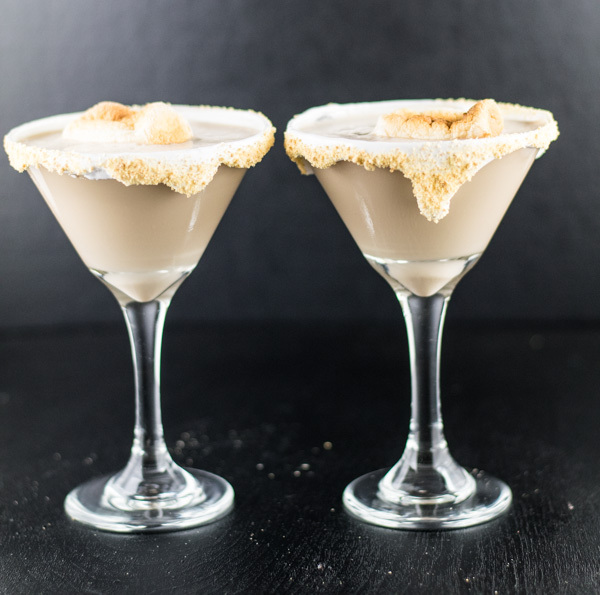 As always, the recipes using beer are intended for adults only. Please do not give alcohol to minors. 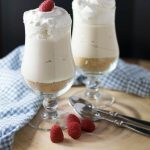 This recipe in particular does not have all the alcohol cooked out of it, which is a nice showcase of the flavor of this beer, but not appropriate for everyone. 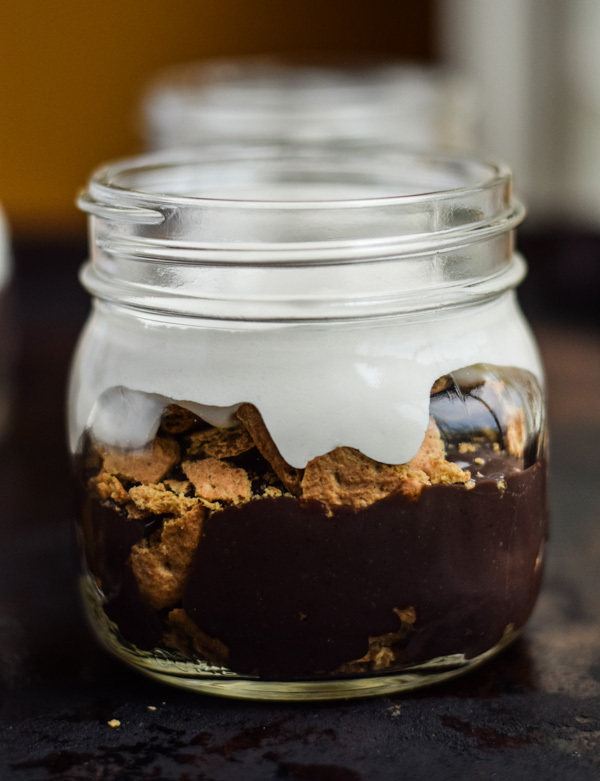 The marshmallows are sticky, but once you coat all sides with powdered sugar they are easier to handle. 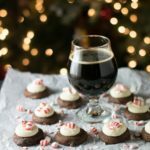 Coffee Porter Chocolate Brownie Cookies combines favorite treats of chocolate, brownies, and cookies with a delicious coffee porter perfect for the holidays. I do believe it’s officially cookie season. And I’m ready to celebrate! 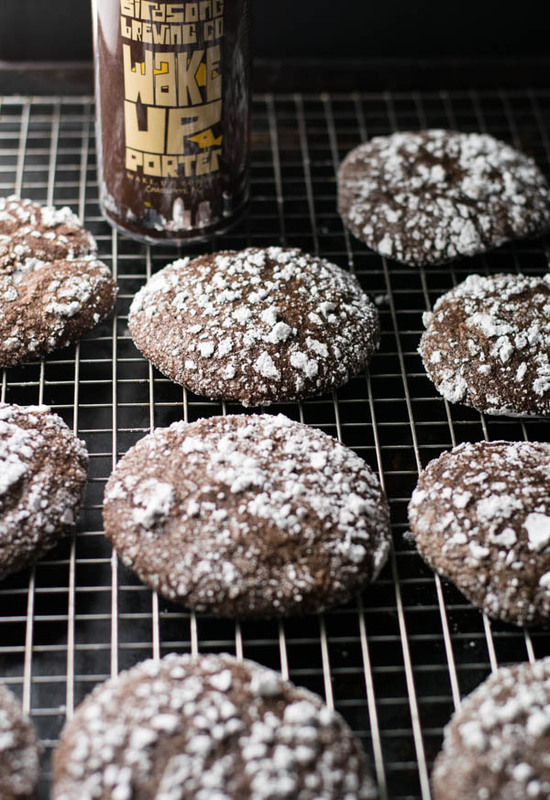 So let’s kick it off with some Coffee Porter Chocolate Brownie Cookies. 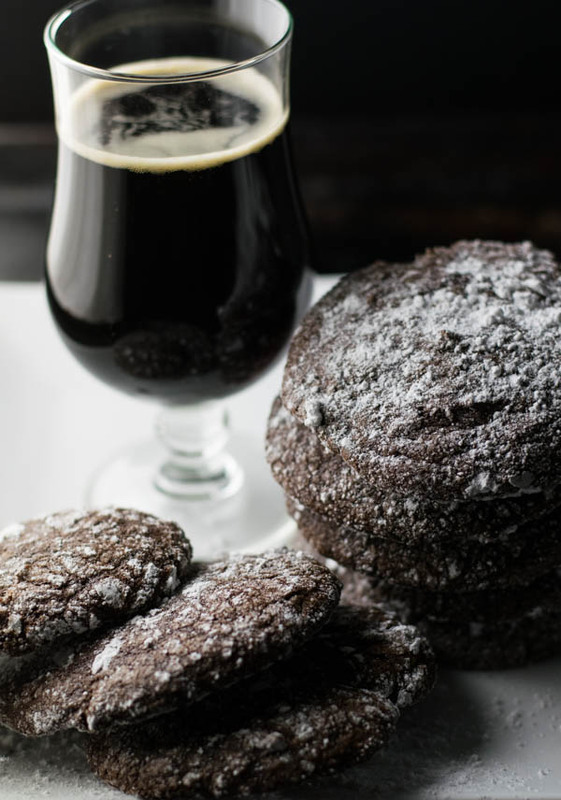 Because who doesn’t love beer, chocolate, brownies, and cookies? 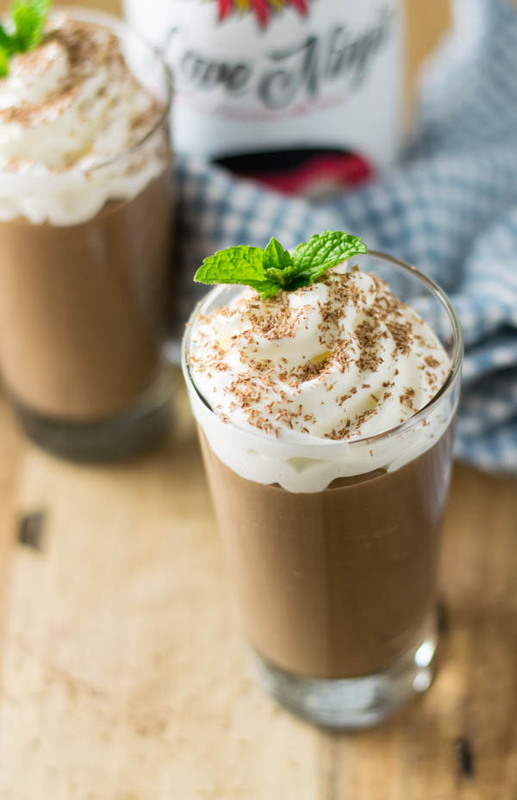 We all know that coffee and chocolate are the best of friends too! 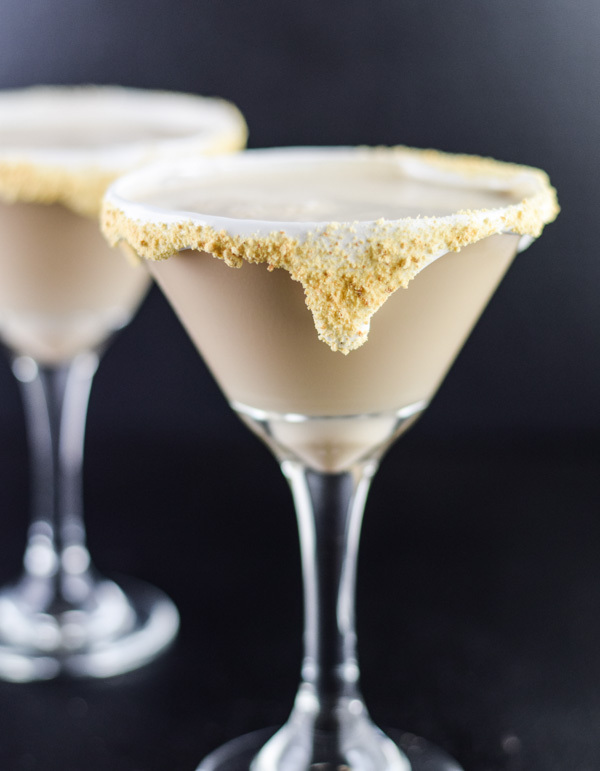 So, like magic, I tossed them all together and made you an all in one holiday treat. Talk about My Favorite Things! And I didn’t stop there. I’ve teamed up with a bunch of blogger friends to bring you The Sweetest Season Cookie Exchange. 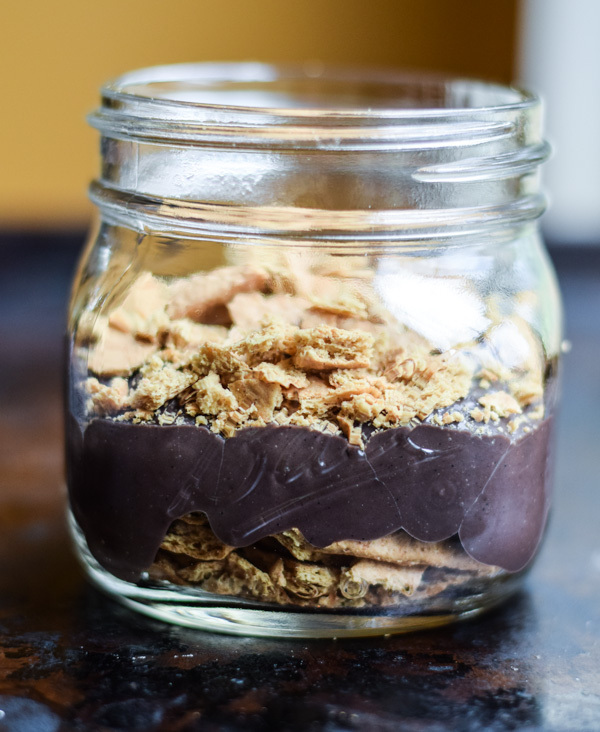 New recipes are going to be posted all over the interwebs this week from today through Friday. There are going to be so many delicious treats of all kinds this week, so be sure to follow along with us for The Sweetest Season Cookie Exchange on all social media with the hashtag #sweetestseasoncookies so you don’t miss anything! 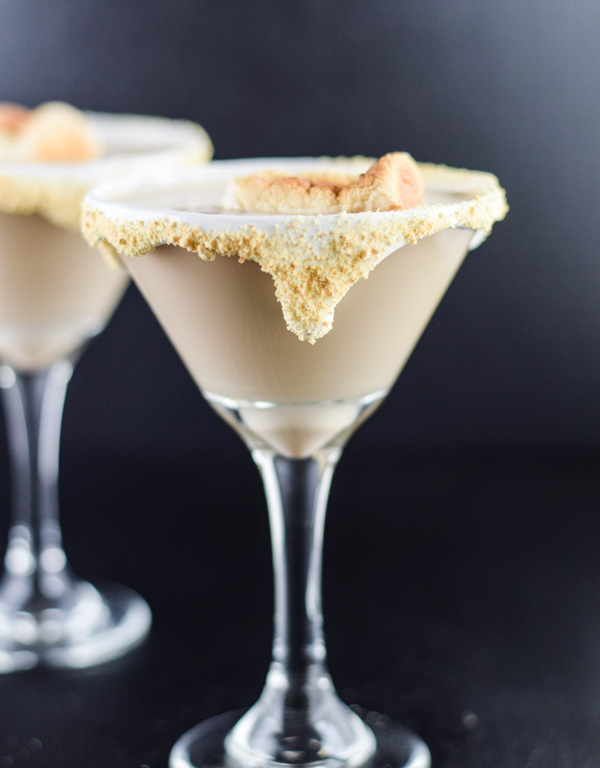 Since we’ve already trashed this week by starting out with beer and donuts on Monday, let’s just keep going with some S’mores Martinis and just call it booze week. You dig? I don’t know about y’all, and I know I always say this, but I sure am ready for the weekend! It’s been tough going over here with all this trying to eat healthy during the week ’cause I’ve been complaining that my pants don’t fit for approximately 9.467 months and haven’t done anything about it until now. 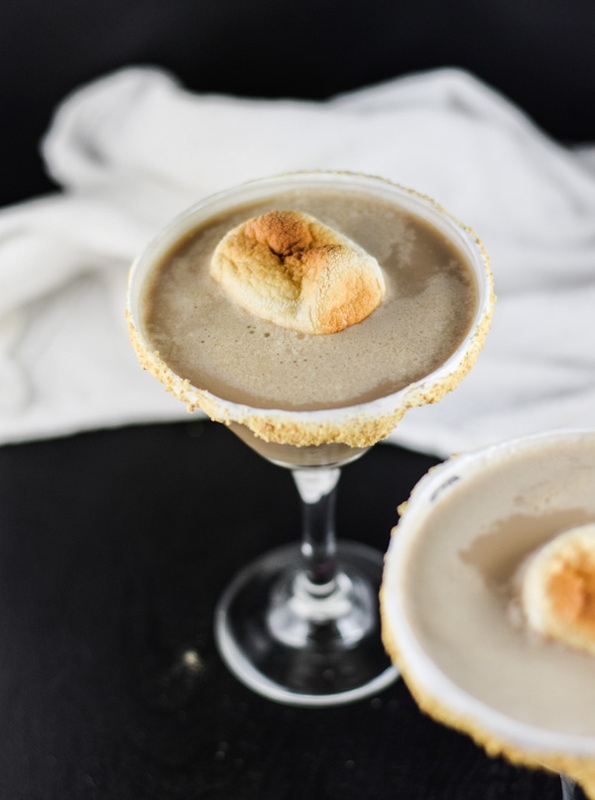 All I’ve been eating are salads and fish during the week and dreaming of the beautiful weekend of stuffing my face into donuts, boozy ice cream, and chocolate-y, sticky, gooey, marshmallow-y S’mores Martinis. I gotta be honest here too. I don’t even really love marshmallows. It’s a texture thing. But I’m serious as a train wreck when I tell you that when that stuff gets all melted and toasty I don’t know what in tarnation comes over me, but that stuff is DELICIOUS! Combine it with some chocolate booze and I’m a goner. No self control. Zero. 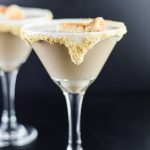 If you’re not busting out of your pants and don’t have to wait until the weekend to have yourself some indulgent S’mores Martinis, I highly recommend you get your self to the booze store STAT then swing by your local Publix or Teeter for some fluff, marshmallows, and graham crackers or crumbs – I usually get those ’cause I’m totally lazy and usually in a hurry to get to the good stuff and not necessarily in the mood for graham smashing. Although it depends on the kind of day I’ve had. 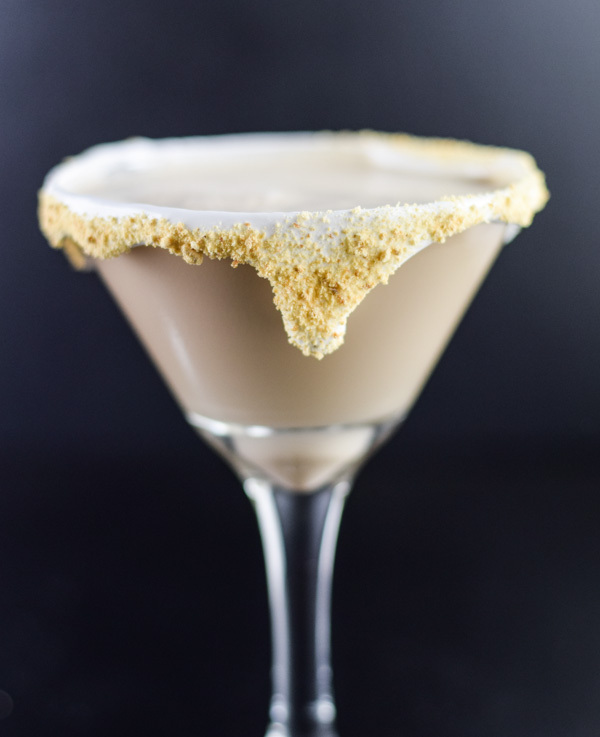 Or how fast I need that martini in hand and down the hatch. Sometimes a good graham smashing is good for the mental health. Sigh…. Is it Friday yet? 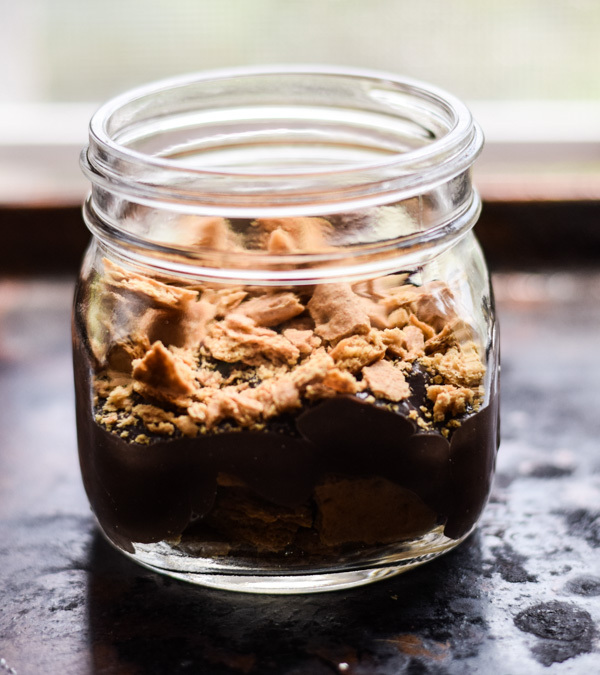 I realize that it’s still National Ice Cream Month, but it just isn’t summer in the South until you put dessert in a jar. And yes. I meant to capitalize South. 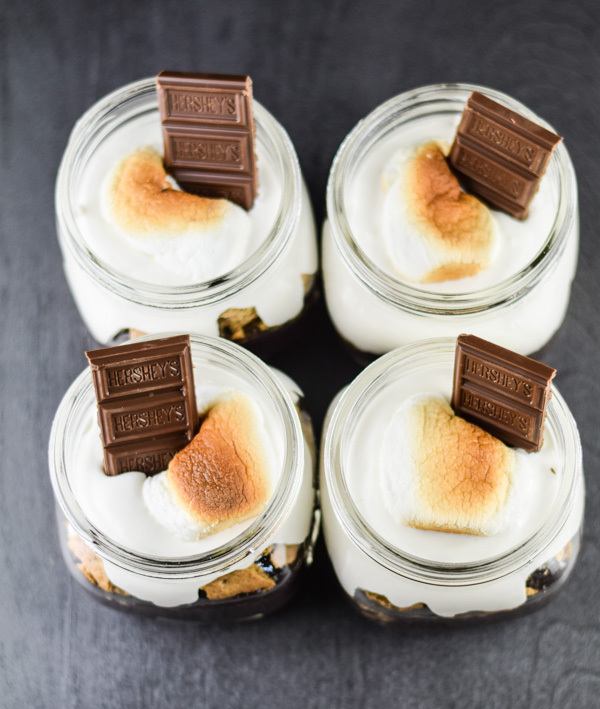 It’s a proper noun down here and we’re getting busy with our s’mores jars. I know I’ve been smacking y’all in the face with some popsicles and ice cream. I figured we all could use a break. 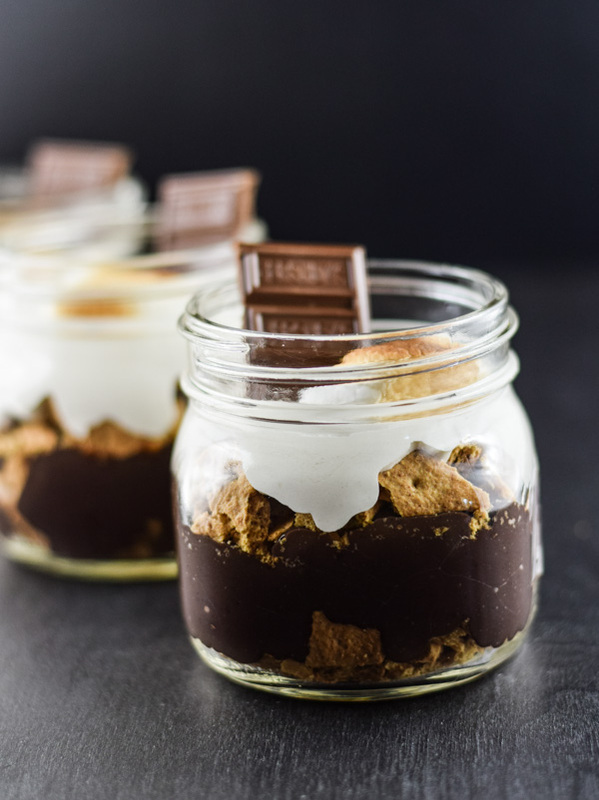 So I threw together some dark chocolate pudding, whipped up some marshmallow topping, broke up some graham crackers, and tossed it all together in a jar. Down here we call that dessert. 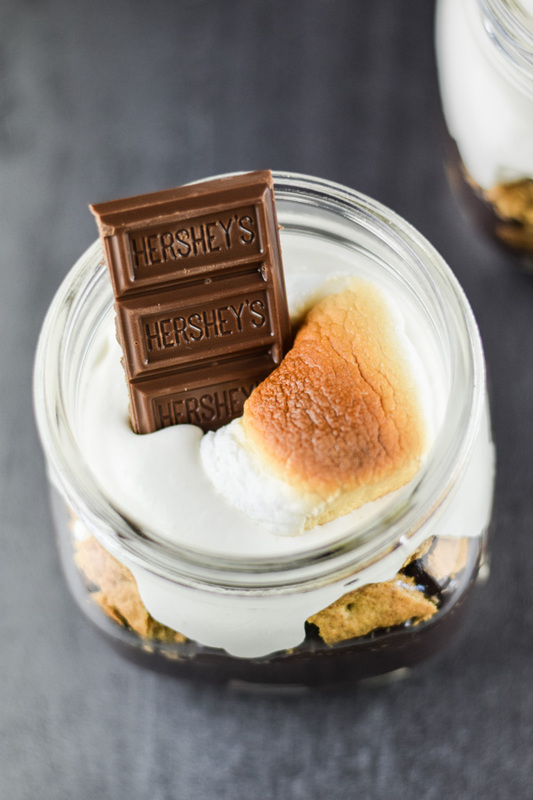 And it’s a totally picnic worthy dessert because you put all that s’mores, dark chocolate pudding, graham crackers, and whipped marshmallow frosting in a jar. 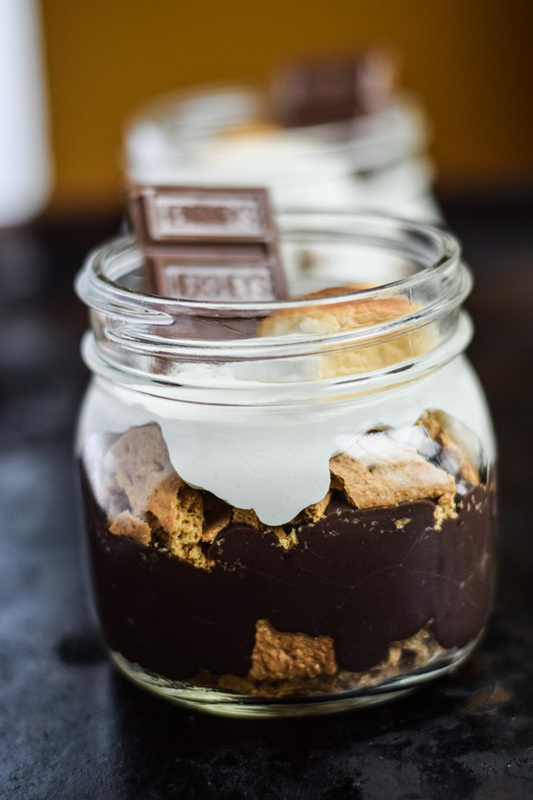 Then you top it with chocolate bar and a perfectly toasted marshmallow. Or a burnt one. That’s sometimes the way I like to roll. The cool thing is that then you can just put a lid on it! You store it in the fridge until it’s time to go! 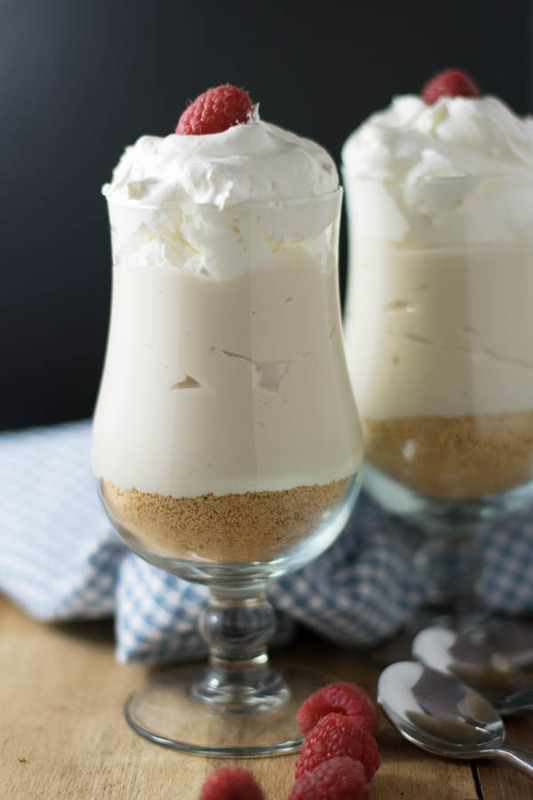 It’s a perfect make ahead and take dessert to whatever family party or horrible family reunion you’re forced to attend. 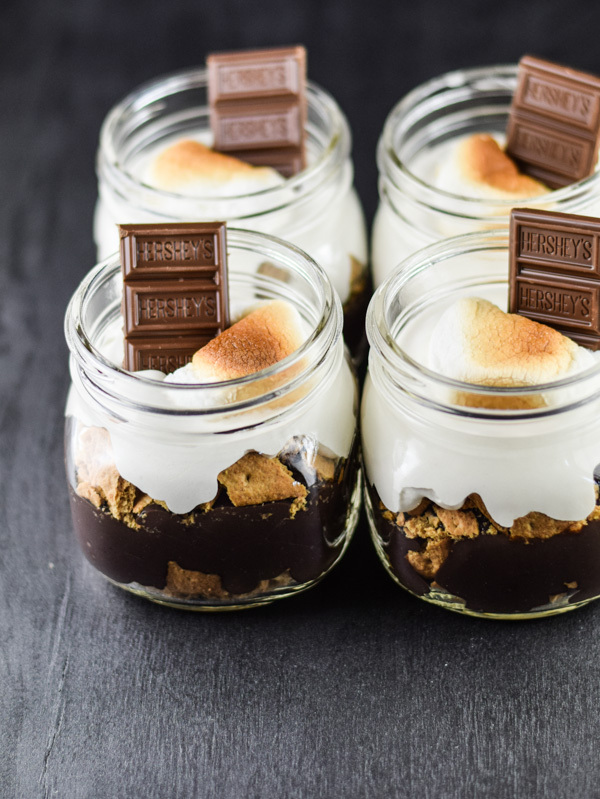 Because you brought s’mores in a jar. Add the egg/sugar/milk mixture back into the pot with the remaining milk and bring to a light boil, stirring constantly.